Keanu Reeves is a meme maker’s dream, his chill personality and eccentric behaviour supplying a never ending source of memespiration. 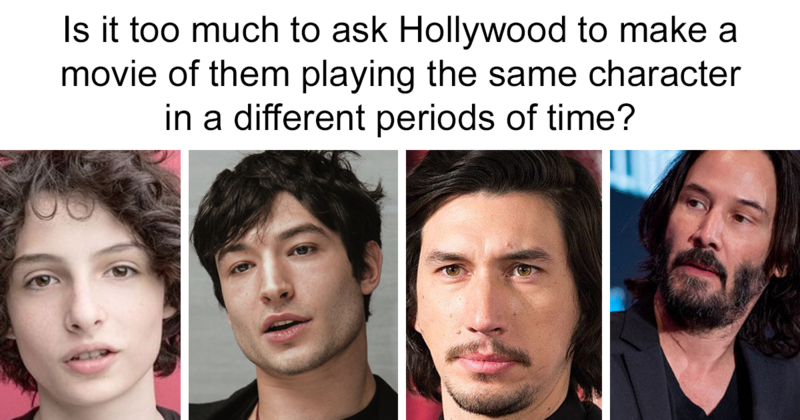 Tumblr users especially seem to be under his spell, with so many seemingly having a Keanu-based story to share that we can make an entire list out of them! 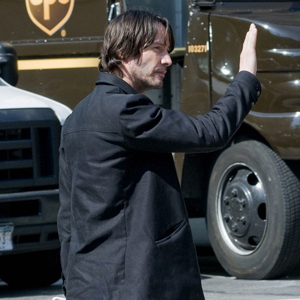 From the famous ‘sad Keanu’ memes, to the occasions when people were touched by his generosity, this list is the ultimate celebration of all things Keanu Reeves! Scroll down below to check it out for yourself, and let us know what you think in the comments!